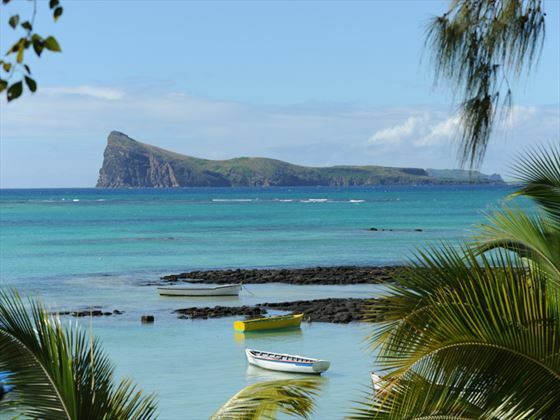 With a good location offering spectacular sunsets and a splendid vista over the Northern Islands, the Coin de Mire Hotel is a great value for money 3 star hotel. 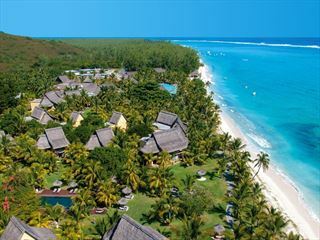 The scenery surrounding this charming resort is exactly what one would imagine of Mauritius, featuring a turquoise lagoon and picture perfect palm-fringed white sandy beaches. 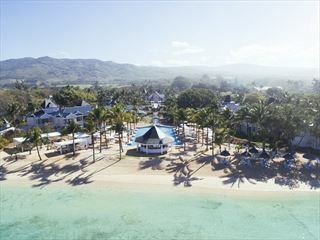 There is a small road beween the hotel and the beach. 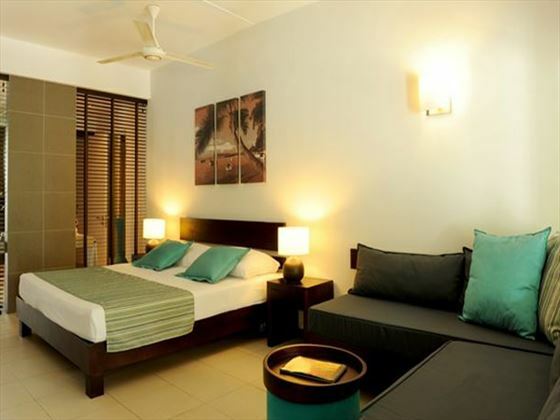 67 Superior rooms, recently renovated, with their white coloured walls and furniture made out of rattan and wood set out the tropical ambiance which stand the test of time. Can accommodate 2 adults and 1 child. 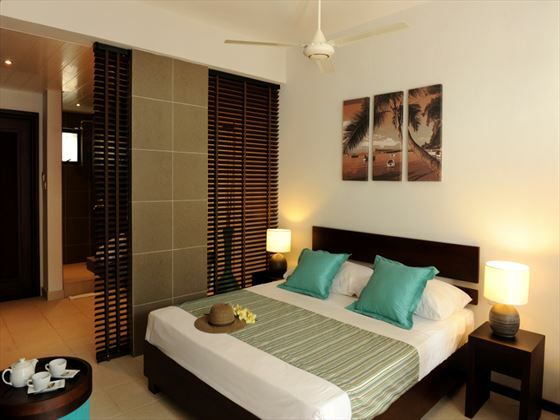 23 Deluxe rooms - the décor of newly built deluxe rooms is definitely of contemporary looks. They harmoniously combine simplicity and comfort. Suitable for 2 adults and 1 child. 12 Family rooms - more spacious, revealing the contemporary set up and style. 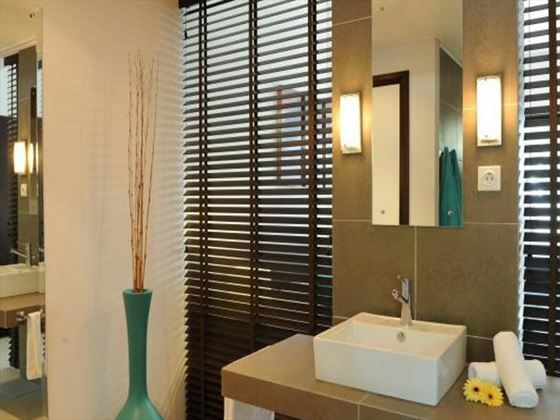 Family rooms can accommodate 2 adults and 2 children. 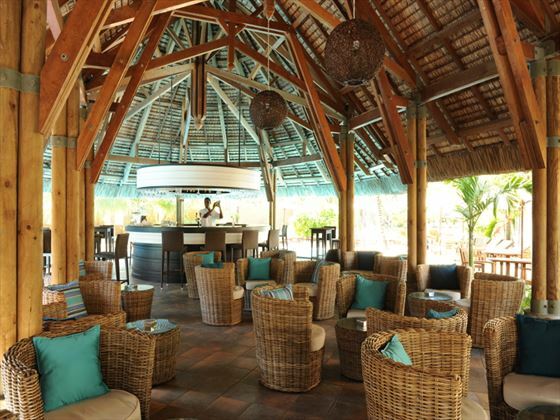 During your stay at Coin de Mire Hotel, recover your inner balance at the Wellness Lounge. 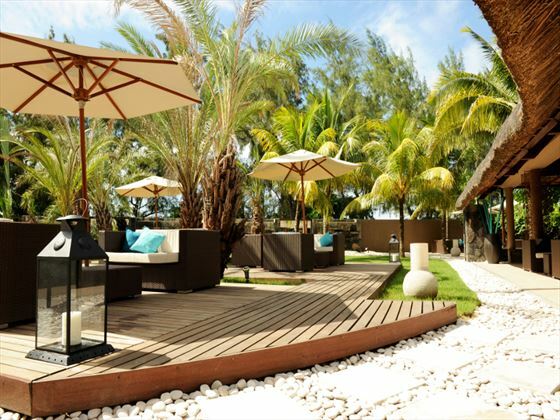 In partnership with Seven Colours Spa & Cosmetics, Coin de Mire Hotel offers treatments, cosmetics and by-products specially designed for the brand since 2004. The philosophy of this Mauritian brand revolves around the quintessential link between light and life. 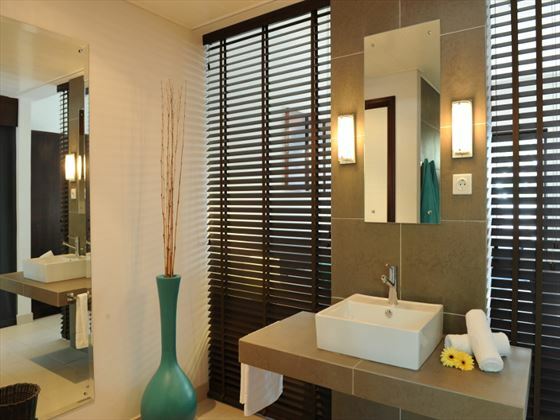 To fully restore your energy and serenity, three treatment rooms - including one with a Vichy shower - are available under the care of professional therapists. Under the supervision of a dedicated and experienced staff, children aged 3 to 12 will be bowled over by the list of Mini Club activities. 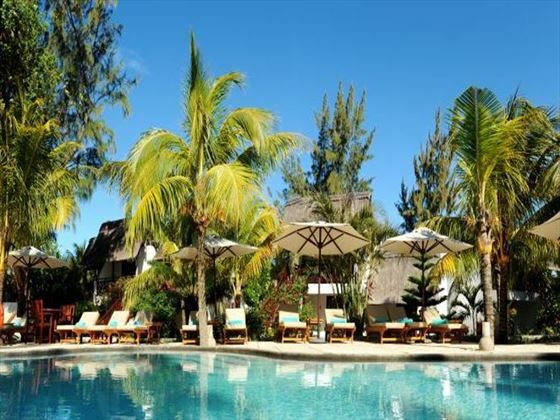 Open every day from 09h00 to 20h00, it provides you with the peace of mind required to fully enjoy the pleasures of holidaying. 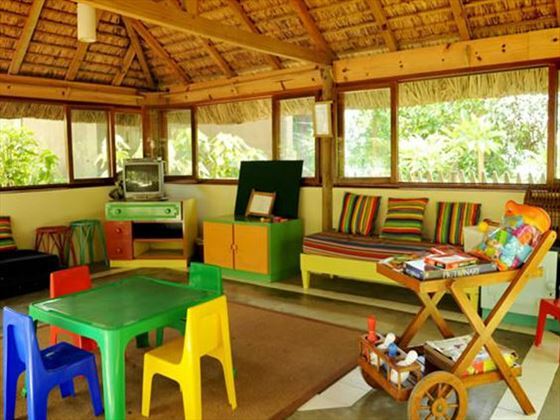 The Hotel also offers a baby-sitting service for the little ones during the day or at night. Fees apply.